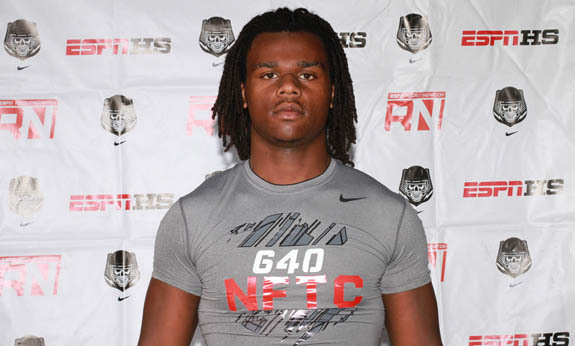 Keyon Brown has committed to UGA for 2014. UGA has picked up a verbal commitment from four-star defensive end Keyon Brown of Wauchula, Florida. He is the 17th commitment for Georgia’s 2014 recruiting class. Brown (6-3, 240, 4.77) currently plays for Hardee Senior High School in Wauchula. He committed to the Bulldogs over offers from several top schools, including Clemson, Florida State, Miami (FL), Ole Miss, NC State, Pittsburgh, South Florida, and UCF. Rivals.com rates Brown as a 4-star recruit, No. 89 in the Rivals100 2014, and the No. 5 weakside defensive end in the country. Scout.com also rates him 4-stars and the No. 18 defensive end.  Brown is the third defensive lineman to commit to Georgia for 2014. He joins Kendall Baker of Atlanta, GA, Lamont Gaillard of Fayetteville, NC, and Dontavius Russell of Carrollton, GA.